Hybrid Cloud technology is continuously evolving based on requirements form Cloud Providers. Organization opt for hybrid nowadays because of a lot of reasons, the foremost being taking advantage of the Cloud along with keeping on-premises technology intact. The mix often leads to a better flexible solution makes it feasible to meet regulatory requirements. Microsoft has decades of enterprise experiences and hence Microsoft understands Hybrid reality quite deeply. CSPs approach Microsoft technologies in order to seek a solution and cloud platform that serves their purpose of consistency in the whole environment. 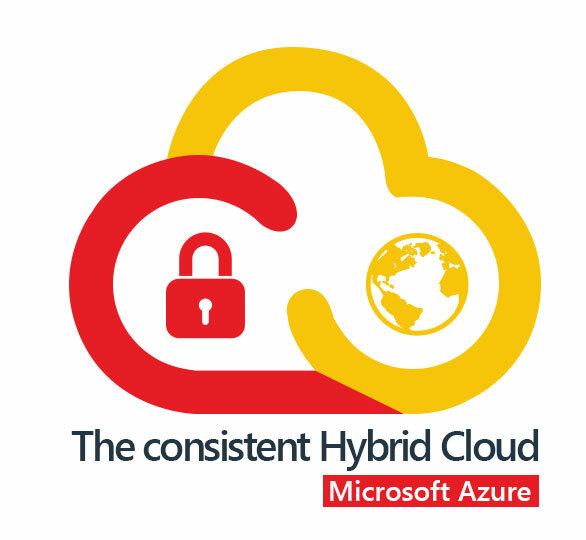 Hence, CSPs take advantage from Azure: a consistent Hybrid Cloud Solution with best capabilities for identity, data, management, applications and security.